Arthur was born in Longford town on the 29 March 1899; he as born into a military family and his father, Oliver, (known as John in Army records) was a military master tailor, and was stationed there with the Royal Field Artillery. The family shortly returned to Britain, as they are recorded in England on the 1901 Census. 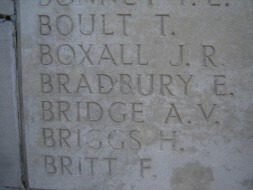 By 1911, the family were living in Portsmouth, where Arthur enlisted for war service; he went to the front in October 1914. Arthur's father, Sgt. 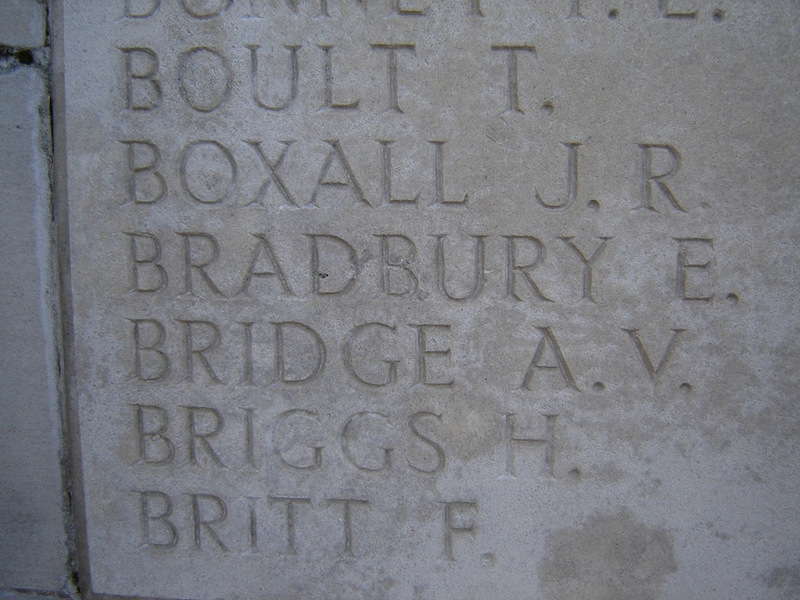 (Oliver) John Bridge, also served in the Great War with the Royal Field Artillery from 1914-16. Son of Oliver John Bridge and Elizabeth Charlotte (née Northcott), Ash Cottage, Union St., Farnborough, Hampshire.